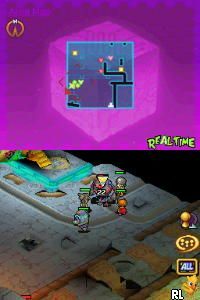 OverviewBlue Dragon Plus is a Strategy-RPG for the Nintendo DS based in the same universe as the Xbox 360 game, Blue Dragon. Now you can add videos, screenshots, or other images (cover scans, disc scans, etc.) 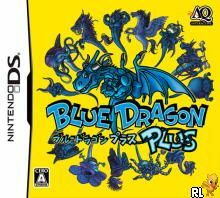 for Blue Dragon Plus (J)(Caravan) to Emuparadise. Do it now!